This ever popular event will be held as usual in Crail Community Hall, Fife on 30th May 2015. More information will follow but try to keep this date free. It’s a week later than when we normally meet, but the hall is booked for a wedding on the 23rd. 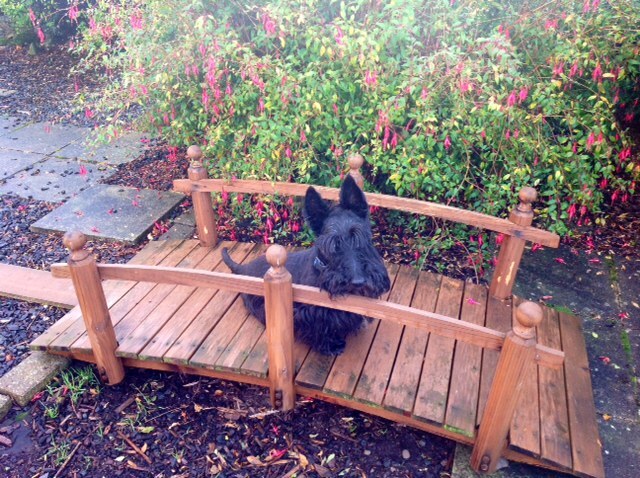 Bruce, Mr Beau, and Billie – Jean thinks that this is quite inconsiderate, but they’ll look forward to seeing as many of you Scotties who can convince their owners to come to Crail on 30th May. Marge and her friends Max Honey and Purdy have started packing their bags already for Crail They can’t wait for their holiday! !